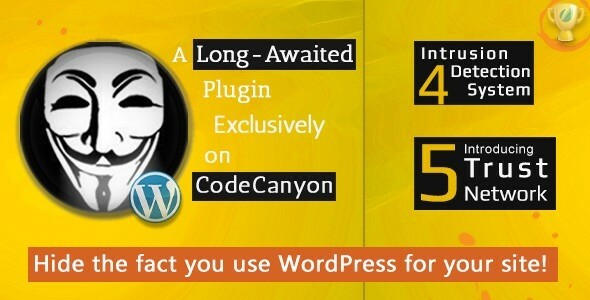 Hide My WP is compatible with WP Fastest Cache %100 so if you think using a cache plugin with Hide My WP, you should use WP Fastest Cache. On Hide My WP settings page you can set the New wp-content path option. If you set the New wp-content path option, the url of the minified sources of WP Fastest Cache is renamed with New wp-content path. 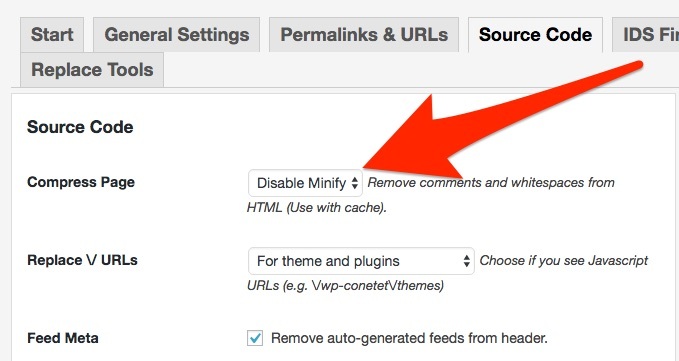 You have to disable minify html.